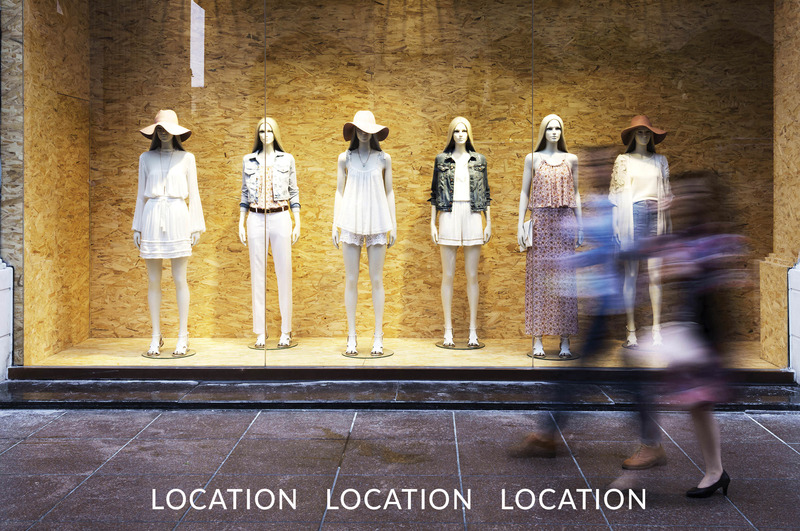 L3 Corporation | Specializing in regional & national retail tenant representation, project leasing, asset disposition and consulting. Exciting new mixed-use development located in the heart of Wentzville, MO – Missouri’s fastest growing trade area. New retail development as a concurrent part of an 80 acre mixed-use development including a residential community, civic recreation center, park land and entertainment areas. 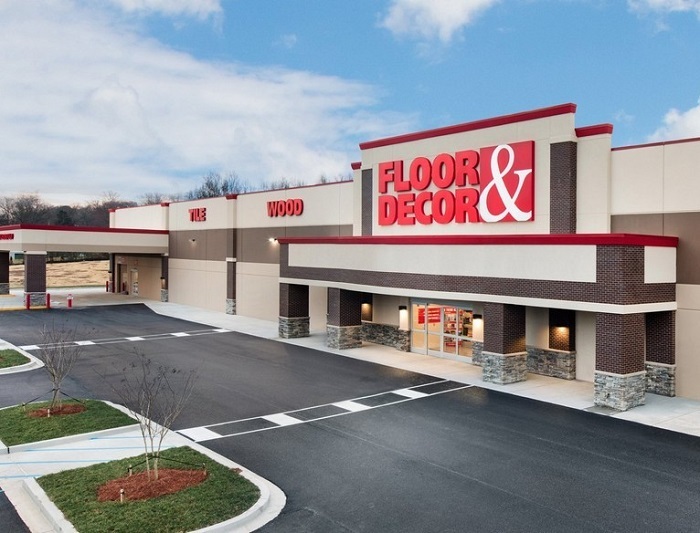 L3 Corporation is proud to represent Floor & Decor – a leading specialty retailer of hard surface flooring, offering the broadest in-stock selection of tile, wood, stone, related tools and flooring accessories at everyday low prices. The company was founded in 2000 and is headquartered in Atlanta.